When did you last have your fuel checked? Get your fuel tested at our state of the art lab before it leads to costly engine and machinery failure. Fuel is a critical asset to industry. Regular fuel contamination testing is a common sense, cost-effective insurance policy against expensive and disruptive equipment, engine and vehicle failures – especially emergency power supply units. Here at Crown Oil, we employ two of the UK’s leading chemists who can test your fuels at our state of the art fuel testing laboratory in Bury. It doesn’t matter where you are in the UK, our technicians can come to your site to collect samples from your storage tank. Over time, water and other contaminants build up and cause fuel to degrade in quality. 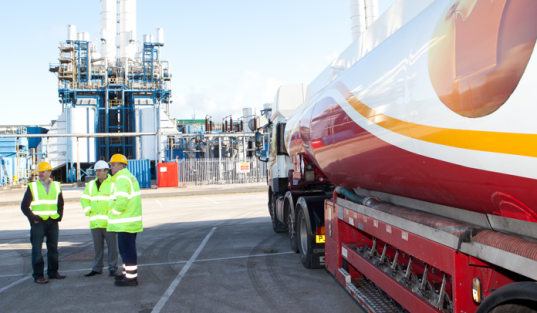 Fuel sampling and testing in an essential part of our customer offering that helps ensure that your business operations operate at maximum efficiency. We will identify the cause of loss of power, poor injector performance, clogged filters, smoking and much more. 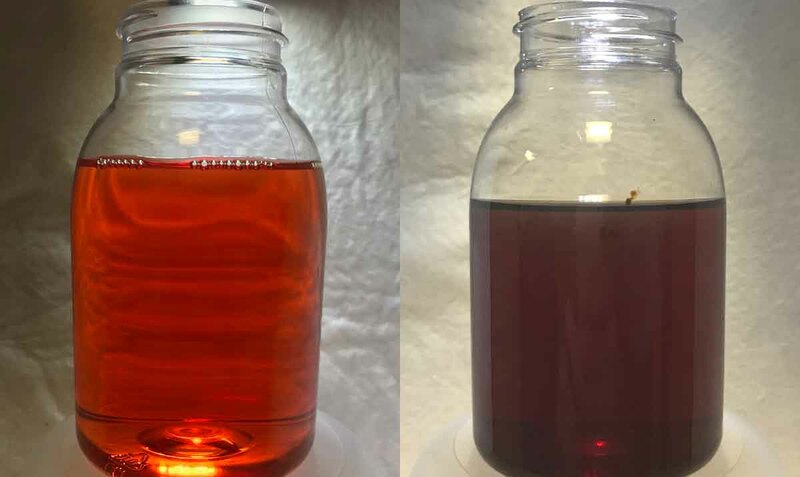 By highlighting the need for the use of additives, tank cleaning or fuel polishing, we will restore your fuel to optimum condition and save your business from disaster. Or alternatively, give you peace of mind that your operations are safe from downtime! The unwelcome expense of equipment and machinery repair is almost certainly higher than the expense of getting your fuel tested regularly. Get in touch on 0845 313 0845 today. What fuels can we test? Simply give us a call on 0845 313 0845 and we’re confident our lab team can assist. What are the benefits of Crown Oil’s fuel testing? Since prevention is always better than cure, call our friendly team on 0845 313 0845 to find out more about fuel analysis. What’s involved with fuel contamination testing? To truly assess the health of your fuel, our technicians will take true representative samples, using bespoke sampling equipment systems as specified in ASTM Standard D4057-06. 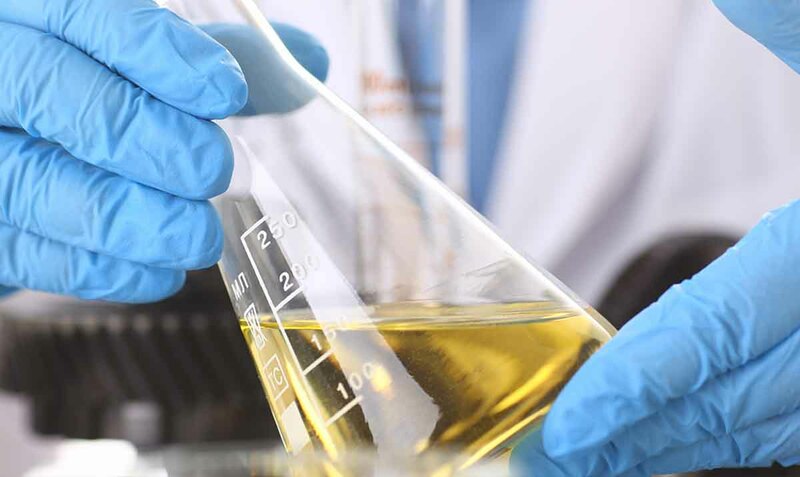 All of the above assessments are compiled into a simple and easy to interpret oil analysis report which is issued with every sample we assess. It doesn’t matter how knowledgeable you are about fuel quality, we will always provide as much support and guidance as you need. What’s the risk of fuel contamination? An increase in FAME content in fuels in addition to a continuous reduction in the presence of sulphur levels means that fuel is becoming more prone to accelerated microbial contamination and repolymerisation. Sulphur is bad news for fuel applications as it has a higher affinity to water than regular diesel. This increases the rate of corrosion in tanks and pipes and heightens the risk of failure of engines and backup systems. Our fuel sampling and testing services will help you identify degraded and contaminated fuel to ensure complete integrity and compliance. Unsure about what environmental services you require? For those businesses who are unsure if your fuel is contaminant free, claim your Free Site Survey, worth £995. To book your Free Site Survey, visit here or call 0845 313 0845 today.